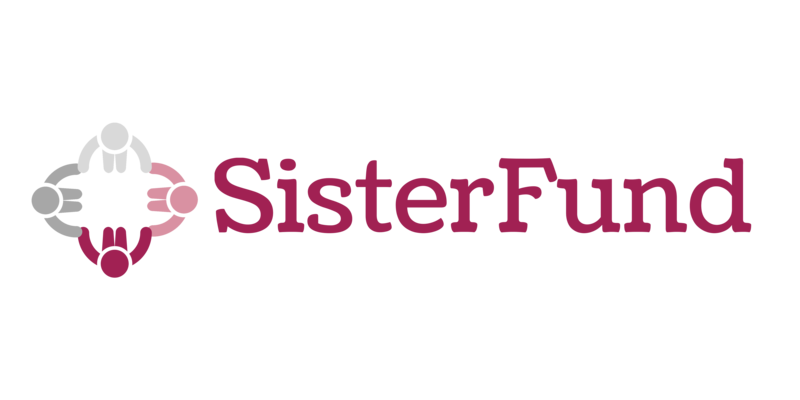 The Community Foundation for a greater Richmond is pleased to partner with SisterFund on this initiative to engage and uplift Black women and girls. Founded to promote philanthropy and engagement in our region, the Foundation has worked closely with local donors to solve problems, preserve legacies and build permanent endowments for the benefit of the region. The Community Foundation is about connecting people with causes that matter to them. We offer opportunities for individuals and families to explore their common interests, pool resources and make a greater difference. Discover the power of giving together!